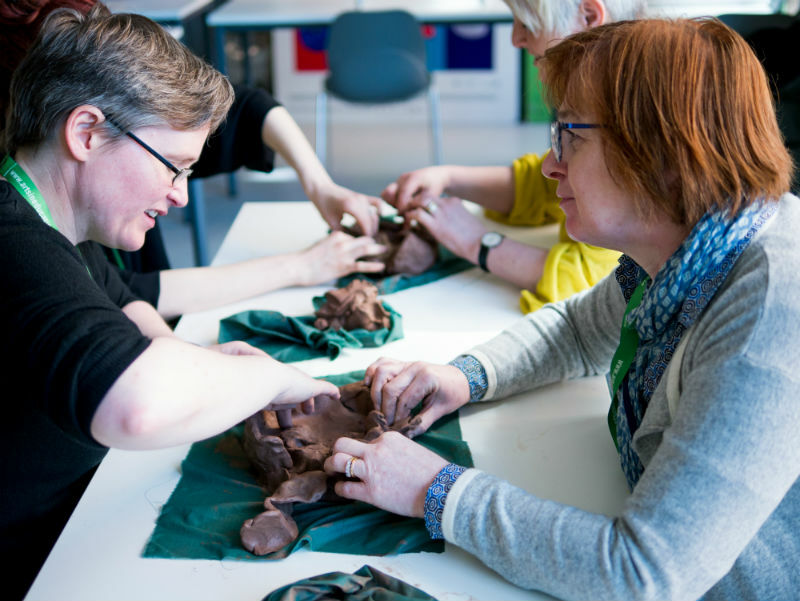 On April 21st the third arts in education portal national day took place at Maynooth University in partnership with Froebel Department of Primary and Early Childhood Education. 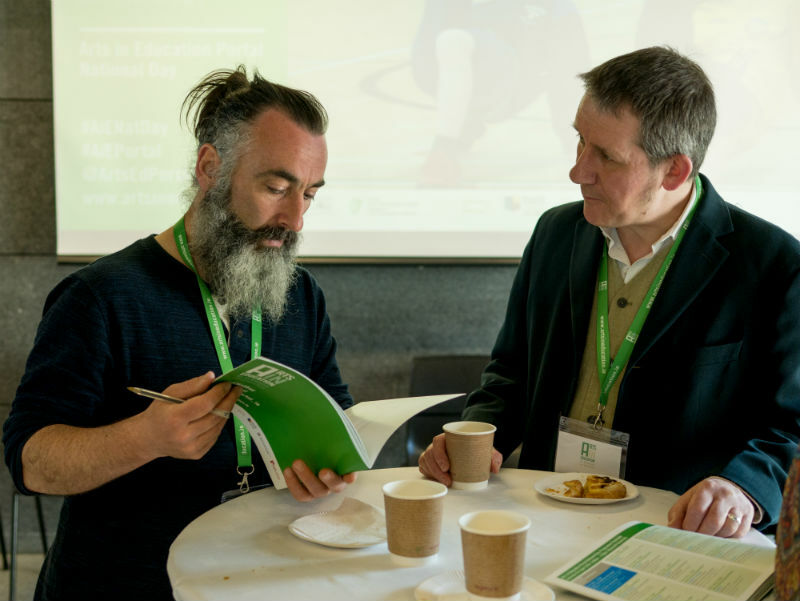 The portal national day is building momentum as a very significant event in the arts and education calendar in Ireland. 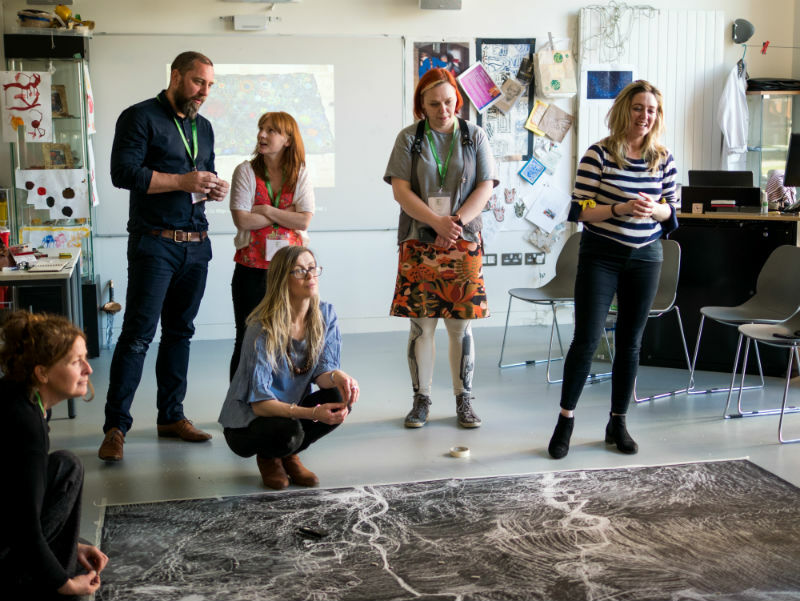 With over 100 artists, teachers and arts in education professionals in attendance with 22 workshops and lectures across the day by a range of presenters from the sector and inspirational insights from our guest speakers Professor Gary Granville and Paul Collard. Thanks to all involved in making day a huge success!